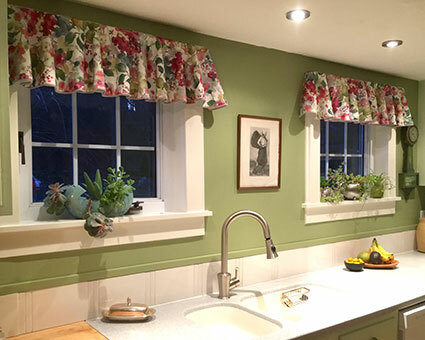 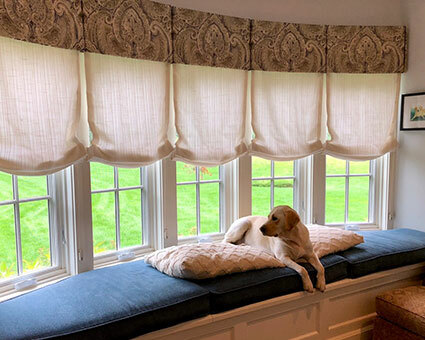 Custom Textiles is a sewing studio specializing in the design and construction of window fashions for residential interiors as well as to the trade. 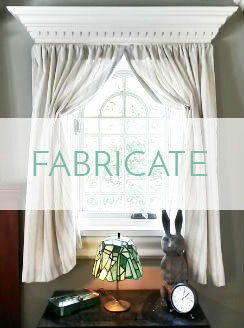 Products available are drapes, sheers, shades of many styles, valances and cornices. 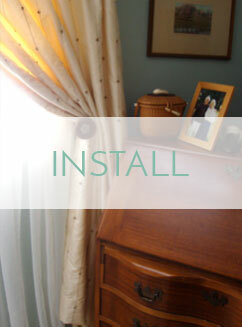 Soft furnishings such as slip covers, pillows, bedding and small furniture are also custom made. 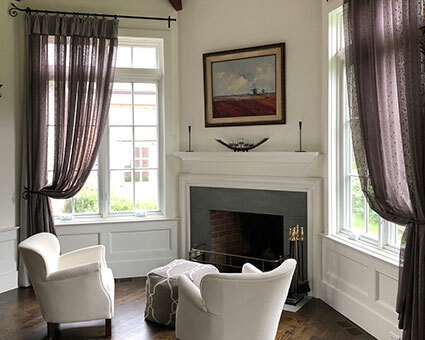 Heather Taylor’s personal craftsmanship is the highest quality utilizing the finest linings, mechanisms and current styles of the window covering market. 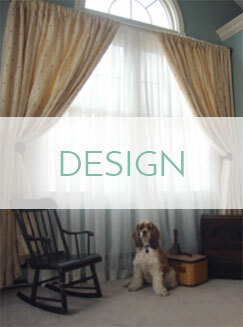 Work is meticulously crafted and installed to full satisfaction and a compliment to the designer and client.